Having a comfortable keyboard with your gaming computer is a necessity. You don't want to find yourself having wrist pains while playing your favorite games. This is why the top priority when selecting a keyboard is proper wrist support. Even for the novice gamer, wrist comfort is a necessity. A bad ergonomic keyboard can really detract from an otherwise great gaming experience. For a great selection on the latest gaming keyboards, check out www.tigerdirect.com . 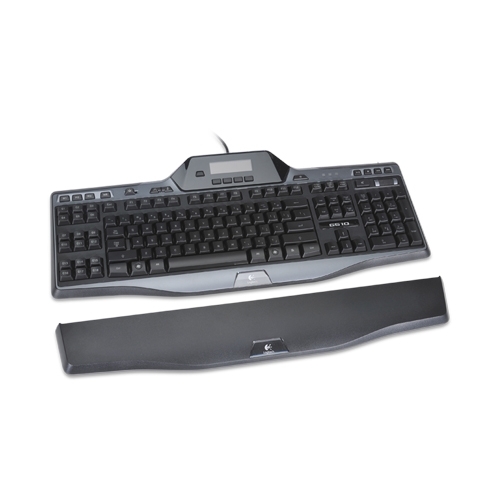 There is a vast selection of keyboard styles available on the market. Lets take a look at some of the available features on the latest gaming computer keyboards. 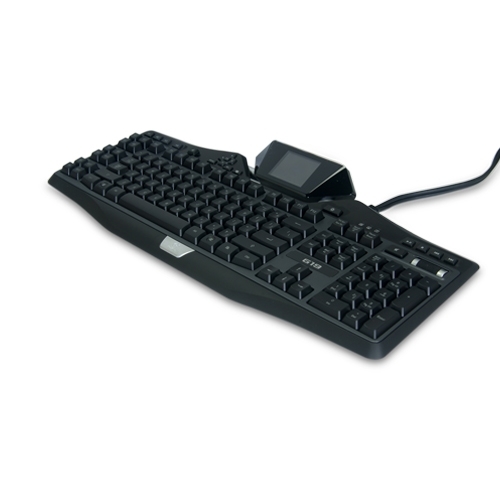 The wired keyboard is the mainstay of all keyboard styles. Having been used for the last 20 years, wired keyboards are cheaper than their wireless counterparts and use a USB connection to your computer. 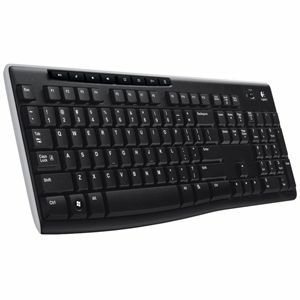 Wireless keyboards offer the benefit of not having to use a cable to plug into the computer, saving you from the clutter of cables around your computer desk. Some gaming computer keyboards include a back-lit keyboard enabling you to play late into the night while still be able to read the keyboard. An example of a keyboard with back-lit keys is shown below. We highly recommend the Logitech G19 Gaming Keyboard Logitech G19 Gaming Keyboard . It offers tons of great features including programmable buttons, backlight keys for playing late into the night and even a programmable LCD screen! The comfort level is through the roof as well, keeping your hands at wrist ergonomically protected allowing you to game for extended periods of time. You'll be a happy gamer with the Logitech G19 Gaming Keyboard at your fingertips!